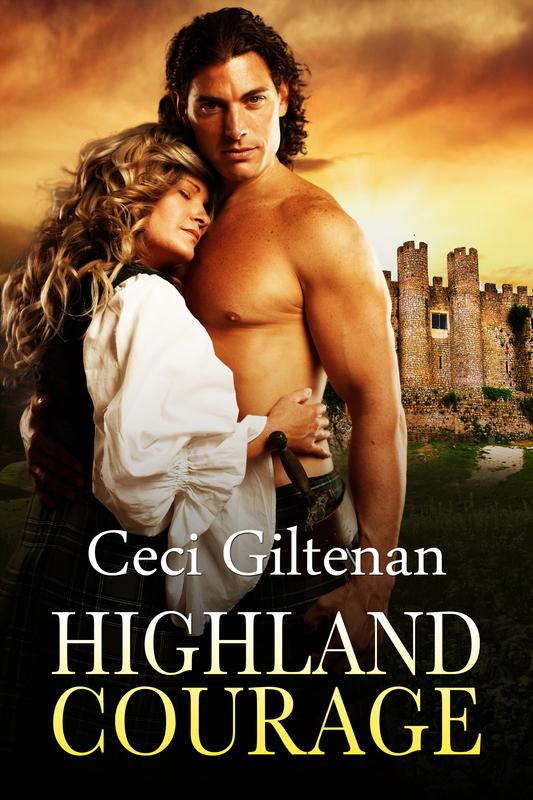 I am thrilled to announce that Highland Courage is available in paperback now. Woohoo! For the next few days it is only available directly from my publisher Champagne Books but it will be available on Amazon in a few days, followed by other retailers! I will be at the Turning The Pages book signing event with author Heather Smith on April 26th 2014, from 10:00 to 3:00 at the Florida Hotel and Conference Center, 1500 Sand Lake Road, Orlando, FL 32809. I will have copies of both Highland Solution and Highland Courage. I hope to have another signing event at Book Traders in Hamilton, New Jersey in May. I will also be signing books at the RNC convention in Las Vegas in July and at the Believe, Hope, Live Charity event in Augusta Maine in August. Stay tuned for details. 2 Responses to Highland Courage in print!